Garnet color. Aromas and flavors of sandalwood incense sprinkled with cinnamon, pickled cherries and berries, and eucalyptus honey nougat with an bright, dry-yet-fruity medium-to-full body and an appealing, medium-long finish with elements of pencil shavings, bubbly blackberry pie crust, and kiwi with well-integrated, fine tannins. A delicious and nuanced old world styled Malbec that will sing at the table. Bottom Line: A delicious and nuanced old world styled Malbec that will sing at the table. 86 • Bumbu Rum 35% (Barbados) $34.99. 89 • Cloud Chaser 2015 Rosé, Côtes de Provence 12.5% (France) $24.99. 88 • Cloud Chaser 2015 Rosé, Côtes de Provence 12.5% (France) $24.99. 86 • Cloud Chaser 2016 Rosé, Côtes de Provence 12.5% (France) $24.99. 92 • Luc Belaire Rare Rosé, France 12.5% (France) $29.99. 89 • Luc Belaire Brut, France 12.5% (France) $29.99. 92 • Luc Belaire NV Rare Rosé, France 12.5% (France) $29.99. 89 • Luc Belaire NV Brut, France 12.5% (France) $29.99. 88 • Luc Belaire NV Luxe, France 12.5% (France) $29.99. 85 • Luc Belaire NV Rare Sparkling Rosé, France 12.5% (France) $29.99. 85 • Luc Belaire NV Rare Luxe Sparkling, France 12.5% (France) $29.99. 87 • Luc Belaire NV Brut Gold Sparkling, France 12.5% (France) $29.99. 86 • Luc Belaire NV Luxe Rosé Sparkling, France 12.5% (France) $29.99. 87 • McQueen & the Violet Fog Gin 40% (Brazil) $35.99. 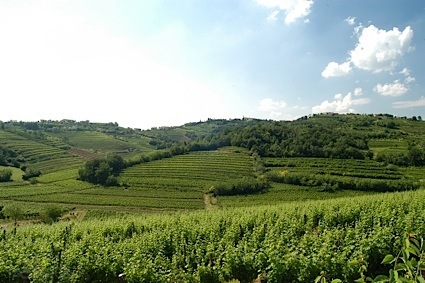 85 • Skeleton 2017 Gruner Veltliner, Burgenland 12.5% (Austria) $9.99. 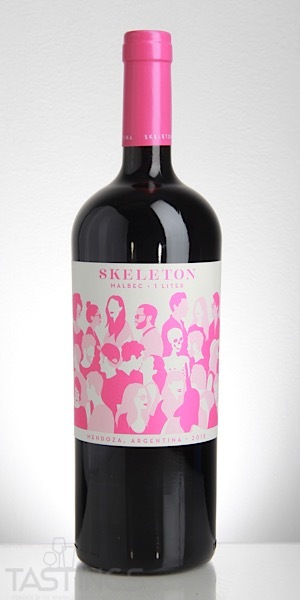 91 • Skeleton 2018 Malbec, Mendoza 13.2% (Argentina) $9.99. Skeleton 2018 Malbec, Mendoza rating was calculated by tastings.com to be 91 points out of 100 on 12/17/2018. Please note that MSRP may have changed since the date of our review.